common for a distributed DSS environment. Spreading rows for exploiting parallelism. Grouping data to avoid unnecessary query load in WHERE clause. files, because the latter will involve more blocks to be accessed. Organizing tables differently for different queries. Graceful degradation of database in case of table damage. Fewer rows result in flatter B-trees and fast data retrieval. Other than performance, there are some other very useful results of horizontal splitting the tables. Splitting and distributing into separate files with repeating primary key. Infrequently accessed columns become extra "baggage" thus degrading performance. 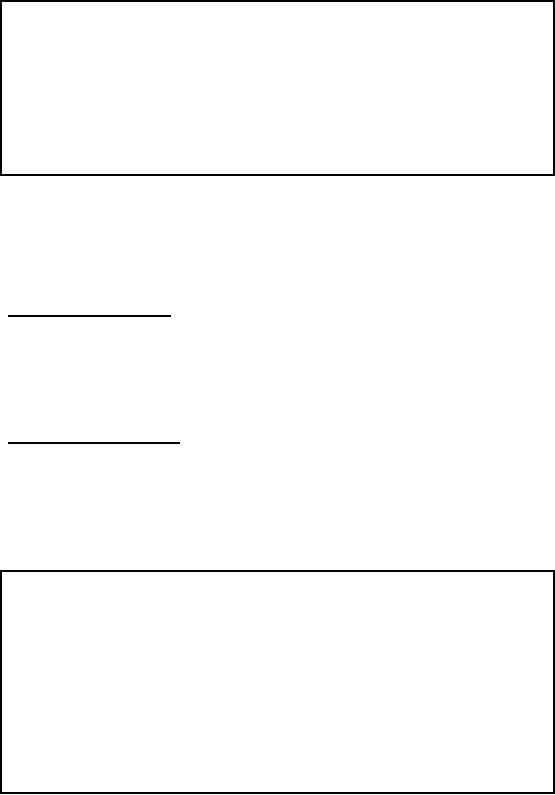 Very useful for rarely accessed large text columns with large headers. Header size is reduced, allowing more rows per block, thus reducing I/O. 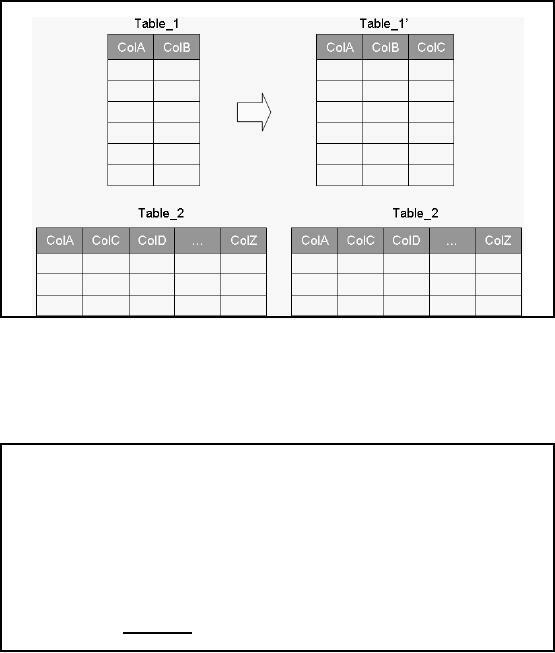 For an end user, the split appears as a single table through a view. the SID along with demographic-related student data into another record specification, and so on. 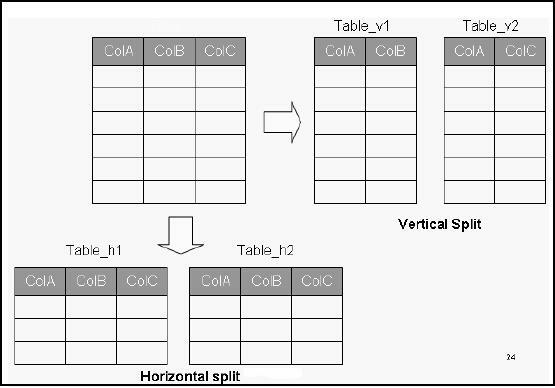 the split, as view of a joined table is presented to the users. the foreign key in one table (detail) to the primary key in the other table (header). detail record i.e. multiple times instead of just once as would be the case in a normalized design. Repetition of facts. How much? Figure -8.2 shows a typical case of market basket querying, with a master table and a detail table. basket. 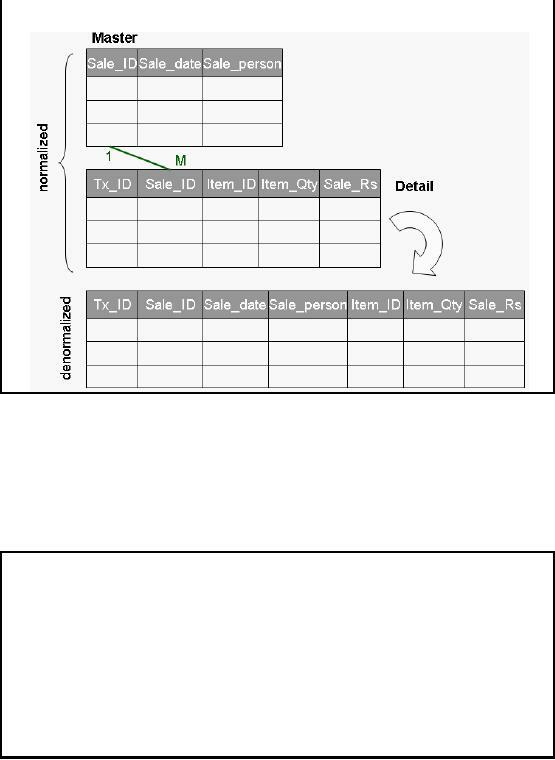 The tx_ID column is the primary key for the detail table. all analysis will require product, sales date, and (sometimes) sale person (in the context of HR). discussed in the very early lectures, such as healthcare, transportation, logistics, billing etc. by virtue of eliminating the join. are also very similar to pre -joining. Frequent referencing of code in one table and corresponding description in another table. A join required is required. functionally independent of the primary key. § Actually increases in storage space, and increase in update overhead. Keeping the actual table intactand unchanged helps enforce RI constraint. Age old debate of RI ON or OFF. neither the reference table is removed, nor the columns duplicated from the reference table. join and increase the performance. § Looking for absoluteness of correctness. 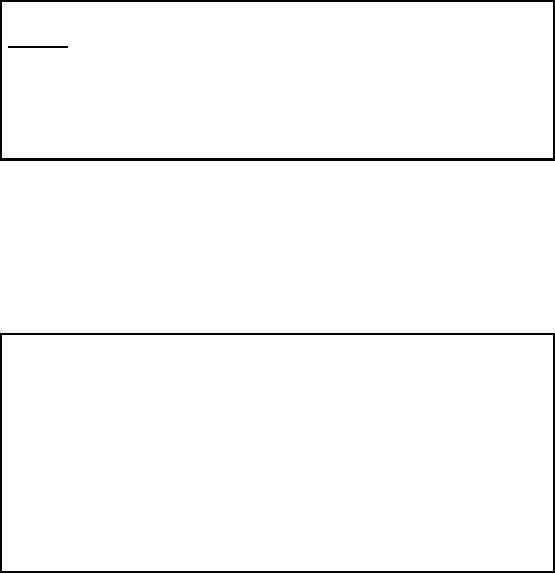 Pitfall of additional space and query degradation. formula for calculating this field is Grade*Credits. Age is also a derived attribute, calculated as Current_Date ­ DoB (calculated periodically). the temporary and sort space storage costs for many concurrent queries aggregating at runtime.